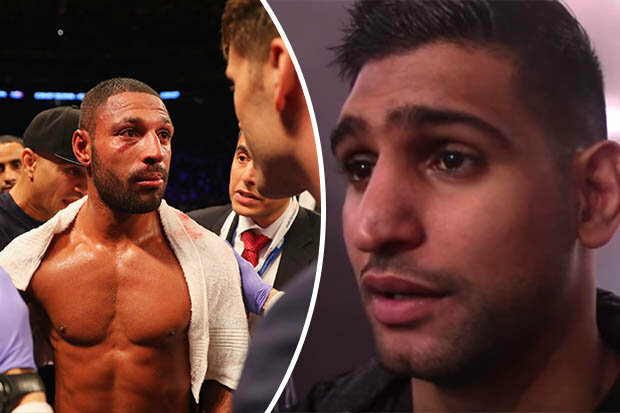 THE war of words between Amir Khan and Kell Brook is certainly heating up ahead of their anticipated 2017 super-fight. Bolton brawler Khan fired another shot at his Brit rival during an interview withiFL TV this week, accusing him of dodging welterweight phenom Errol Spence.Spence was recently announced as the mandatory challenger for Brook’s IBF world title, although Khan suggested a match-up between the two was unlikely. “I’ve heard rumours that he might give up his title because he doesn’t want to face his mandatory,” Khan explained. “I find that quite sad. 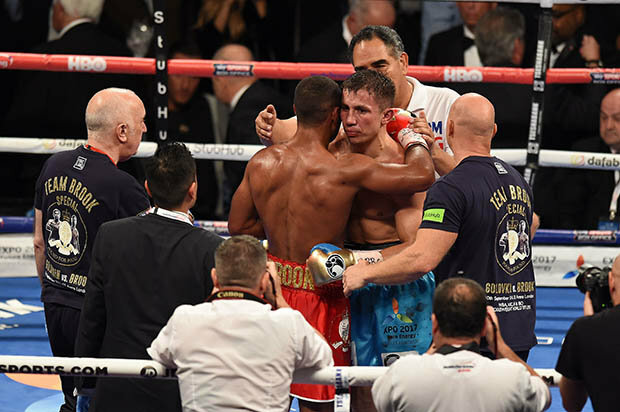 Being a world champion, holding an IBF title and then giving it up because you don’t want to fight your mandatory, that’s just quite soft and quite sad to see in boxing. Khan is currently recovering from surgery to repair a broken hand that the 30-year-old claims he has been fighting through for more than 13 years. 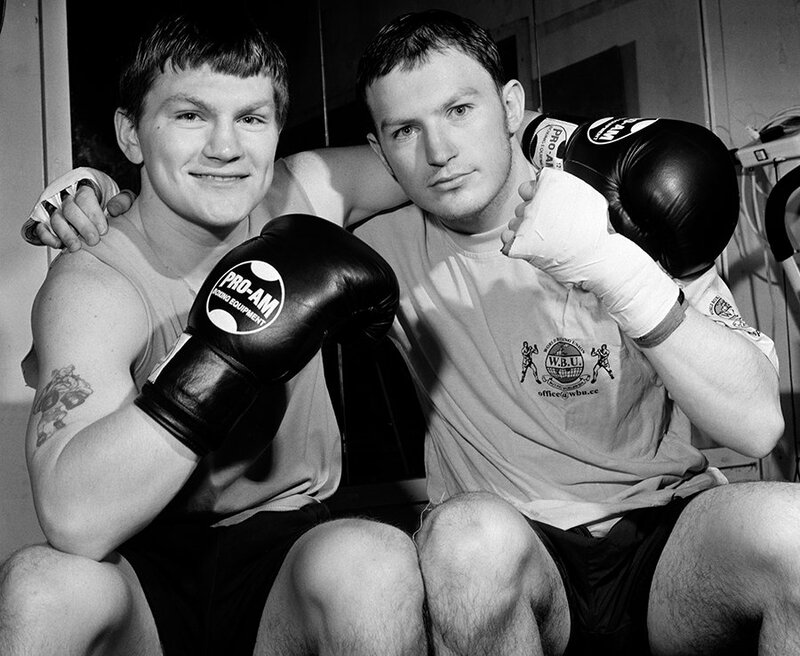 Ricky Hatton is a British former professional boxer who competed from 1997 to 2012. During his boxing career he held multiple world titles at light-welterweight and one at welterweight. Brook denied he would vacate hisIBF title last year, claiming he wants to knock American Spence out.”I had a meeting with Eddie [Hearn] and told him I am not prepared to give up my title,” he said last year.